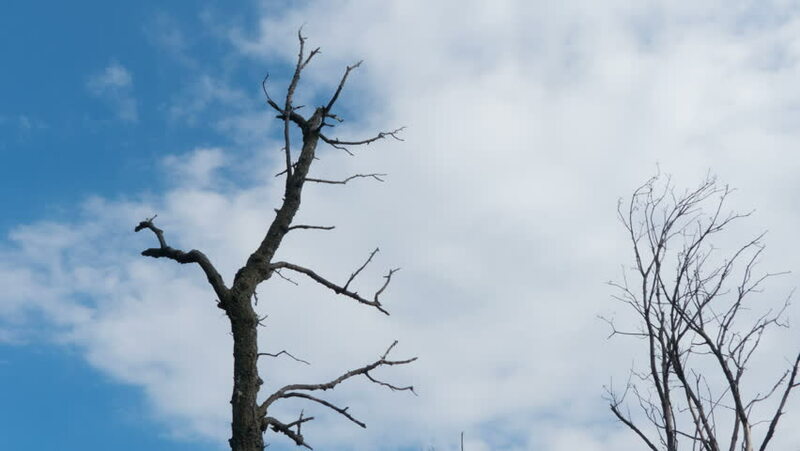 Bare dry tree against the blue sky and floating clouds. Time lapse. 4k00:12Bare dry tree against the blue sky and floating clouds. Time lapse.